CyberSmart Africa is a social enterprise, harnessing mobile technology and content to solve the biggest education challenge of the century. 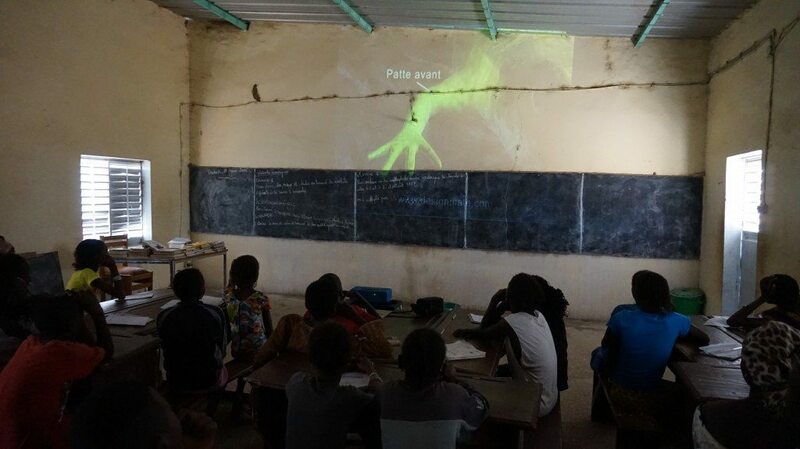 The CyberSmart Digital Learning Platform delivers up-to-date learning and teaching resources to the vast majority of schools that have no electricity in sub-Saharan Africa and other developing regions. A game-changing solution, we offer the world’s most advanced learning technologies and quality teaching resources. 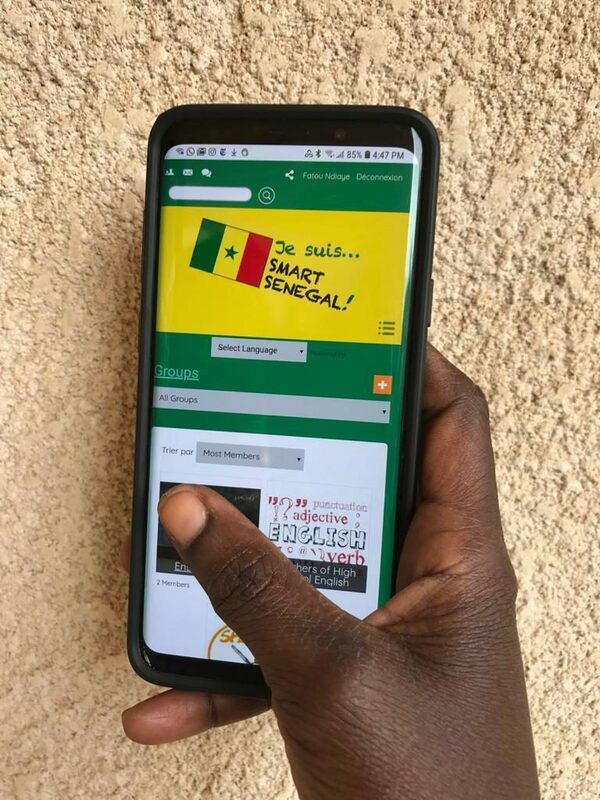 SmartSenegal.com is specially designed – using artificial intelligence (AI) technology – to help teachers do what they are already doing — only faster and easier. Teachers are already heavy users of social networks to meet their professional needs; but existing networks are not uniquely designed for them. We are adding features that teachers have told us will make their jobs and their lives easier. For example, a knowledge bank of teaching resources allows teachers to share learning content, and commerce features will help them save money. 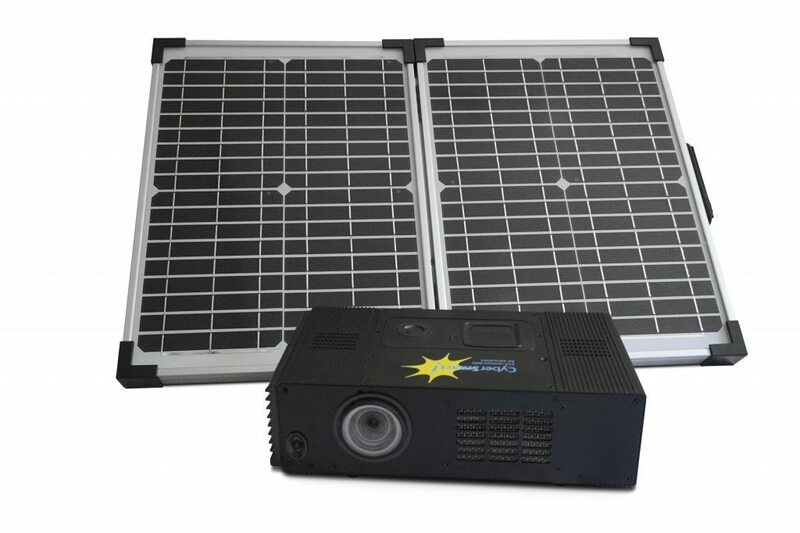 We combine social networking with affordable solar-powered classroom equipment. Previously unavailable instructional materials — maps, photos, videos and up-to-date quality content — directly supports classroom learning. 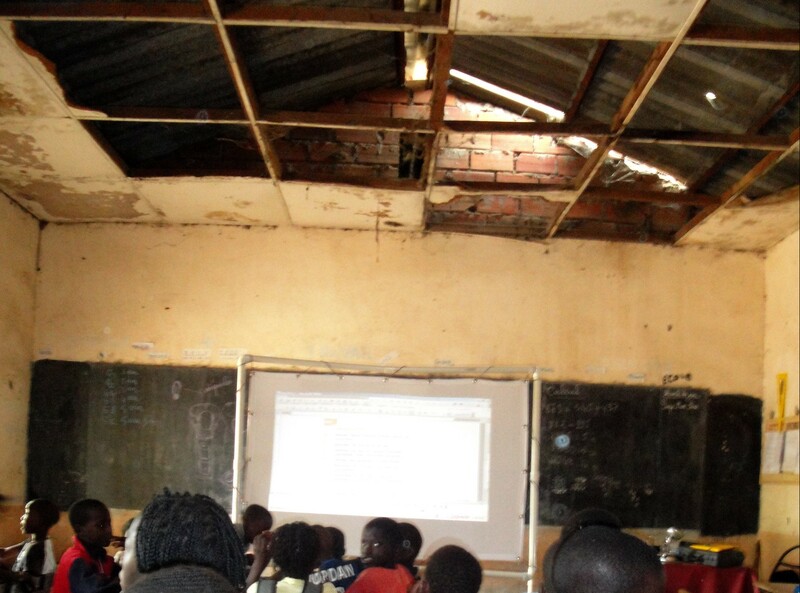 Most Sub-Saharan Africa primary schools lack electricity. In the handful of schools where conventional computer labs and lap-top programs are used, too few devices serve large numbers of students. Continual power outages prohibit reliable use. Ongoing and costly maintenance issues impede timely repairs. The result? The existing technology sits unused. 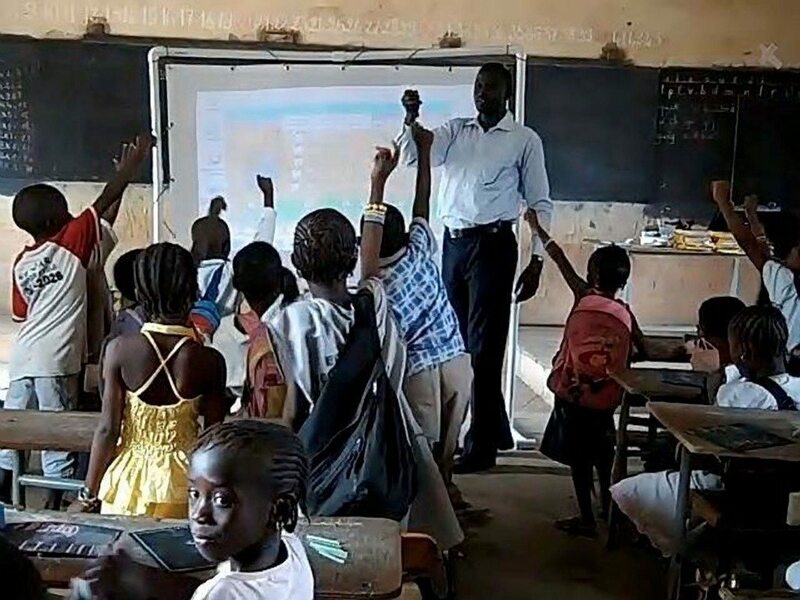 Our strategy is based on insights from our 10-year grassroots collaboration with teachers across rural Senegal. We learned that it’s simply impossible to adapt existing commercially available technologies. The reality is that these existing technologies were not designed for use in developing countries. That’s why we created the CyberSmart Digital Learning Platform, eliminating costly structural requirements. The CyberSmart Digital Learning Platform effectively delivers previously unavailable instructional materials to directly support classroom learning. Teachers gain precious classroom instructional time because they no longer have to copy lessons onto the blackboard, and they have access to the latest content. The world’s first classroom learning platform specifically designed to meet the needs of the developing world. Quality content — all previously unavailable — enrich and support classroom learning. Ongoing teacher training 24/7 in research-proven best way to impact student learning. The CyberSmart Digital Learning Platform: a solution designed for scale and sustainability. Designed for scale to enable quick uptake in partnership with governments, telecoms and others. With just one single unit, the CyberSmart Digital Learning Platform currently reaches 250 students per school each day for a cost as low as $0.36/student/month. Our economic model also considers the total cost of ownership, including maintenance and teacher training. Students’ engagement dramatically increases as teachers locate great instructional materials on the social network. They save time both preparing and teaching their lessons. The Telecom industry looking for new, sustainable ways to extend connectivity to underserved schools. Providers of foreign aid for education. Corporations and investors acting on their social responsibility commitment. United States Agency for International Development. A successful multi-school proof-of concept was completed under USAID. We look forward to an ongoing collaboration … with a model that is truly sustainable and scalable expanding throughout Africa. …. in the end it is usually the most practical solutions that find traction with teachers and students. Our social enterprise's world-class team of expert advisors, consultants and collaborators.